Paul the head of data collections and digital investigations the Forensic Technology Team at the Accountancy Firm BDO LLP. 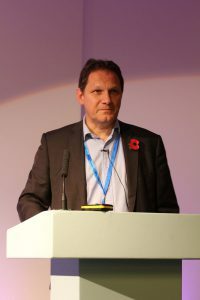 Over the past eighteen years his roles have included, Head of the Digital Forensics Unit of the SFO, running his own forensic technology firm – Eagle Forensics Ltd, Senior Managing Consultant of the legal and commercial Forensic Services Team at 7Safe Ltd, Senior Manager at the accountancy firm BDO LLP (first time round) and a Senior Forensic Investigator with HMRC. Paul’s work has involved him assisting Corporates, Law firms and Fraud Investigation teams in Criminal and Civil matters both nationally and internationally. His cases have involved areas as diverse as email spoofing, IP theft, fraud and regulatory work. 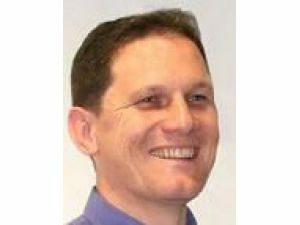 Paul is EnCE qualified , a Fellow of the British Computer Society, Certified IT Professional and a Certified Novell Engineer. He has a Masters degree in Forensic Computing from Cranfield University.